LANSDOWNE, VA –The Jack Kent Cooke Foundation invites applications for its College Scholarship Program, the largest undergraduate scholarship in the country. Students selected as Cooke Scholars will be awarded as much as $40,000 each year for four years for tuition, living expenses, books, and other required fees. 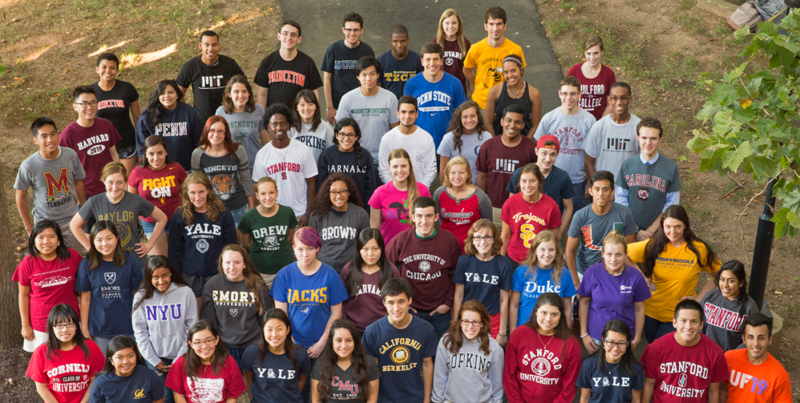 Cooke scholarships are available to high-achieving high school seniors with financial need who seek to attend the nation’s best four-year colleges and universities. The program, which boasts a network of 2,000 extraordinary scholars and alumni, also connects students to opportunities they might not otherwise have, such as internships, studying abroad, and funding of up to $50,000 per year for graduate study. “We want to not only support them financially, but to raise their profiles, provide them with a community of fellow scholars, and offer support and advising to make sure they attend the highly selective institutions that match their talents,” Levy said. Recipients will be chosen based on exceptional academic ability and achievement, unmet financial need, persistence, desire to help others, and leadership. Applications require students to provide their academic transcripts, standardized test scores, teacher recommendations, self-assessments, and essays. The application period will close on November 3, 2015. Final notification to accepted students will be made in March 2016. For information about the College Scholarship Program, visit https://www.jkcf.org/scholarships/college-scholarship-program/.